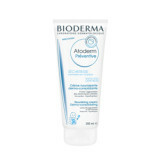 Bioderma provides a range of skincare cosmetics developed in conjunction with leading scientists and dermatologists. 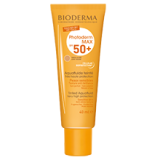 This independent laboratory based in Lyon, France, specializes in treating sensitive and problem skin, as well as providing cutting-edge scientific skincare for harsh sun environments. 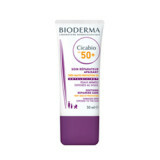 With over 20 years of innovation, many of their skin products have won awards. 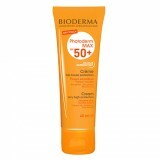 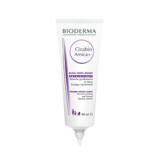 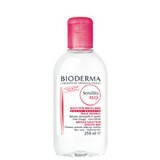 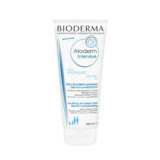 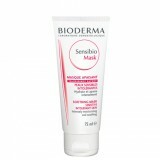 Bioderma has beauty creams, cleansers and sunscreens for any type of skin: oily, dry or sensitive. 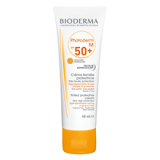 When you need the best in skincare, trust this dermatologically- and Colipa- approved range for relief and results.